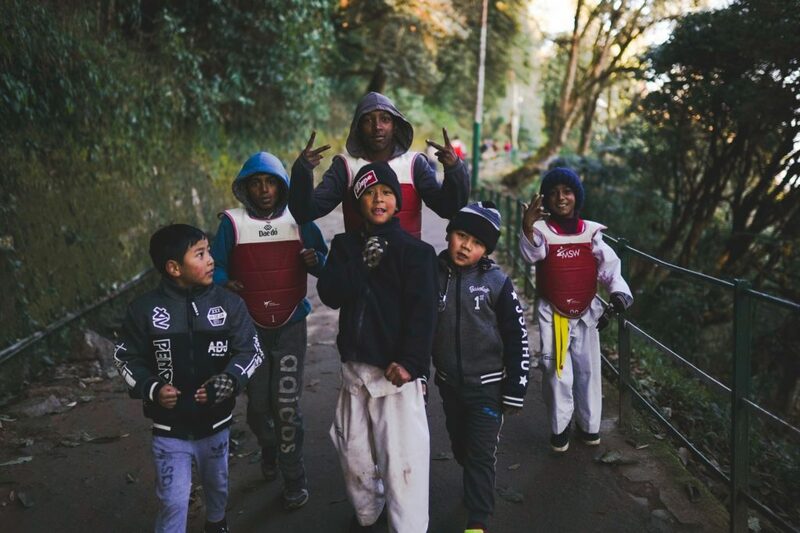 “As I was enjoying the crisp freshness of the early morning on a recent trip to Darjeeling, I crossed path with these lovely bunch of kids. Full of energy, they were apparently returning from their karate class. I said I wanted to take a photo, and they happily posed for me. They just made my day – and gave me a photo to remind me and others of how welcoming the locals from the hills can be. – Animikh Chakrabarty from Kolkatta, West Bengal.